Zombies are everywhere. 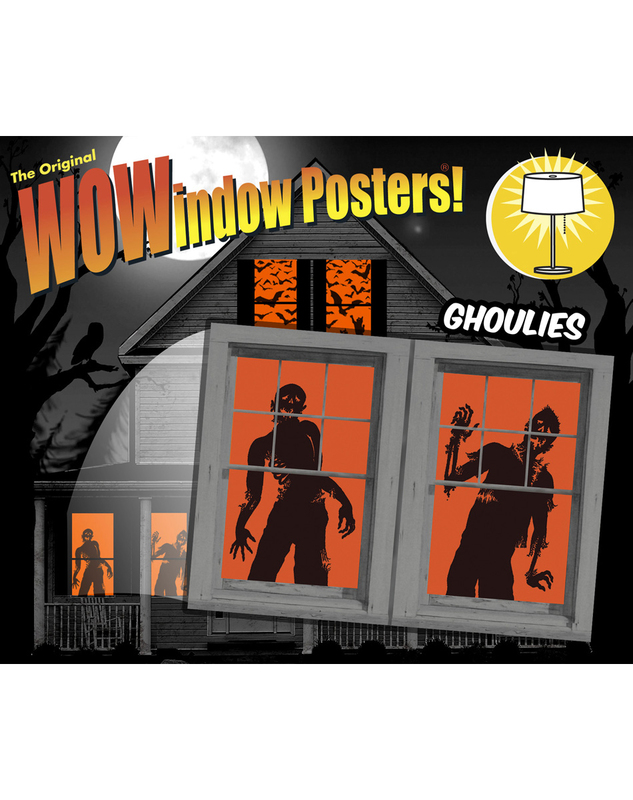 Scare up some Halloween fun when you decorate your home with theses amazing WOWindow posters. The vibrant plastic film features compelling graphics which come to life when ordinary household lights are turned on. Who says your house can't wear a costume on Halloween! Get your very own WOWindows Posters Zombies Silhouettes or view more Zombie Halloween Party Props & Decorations right now!